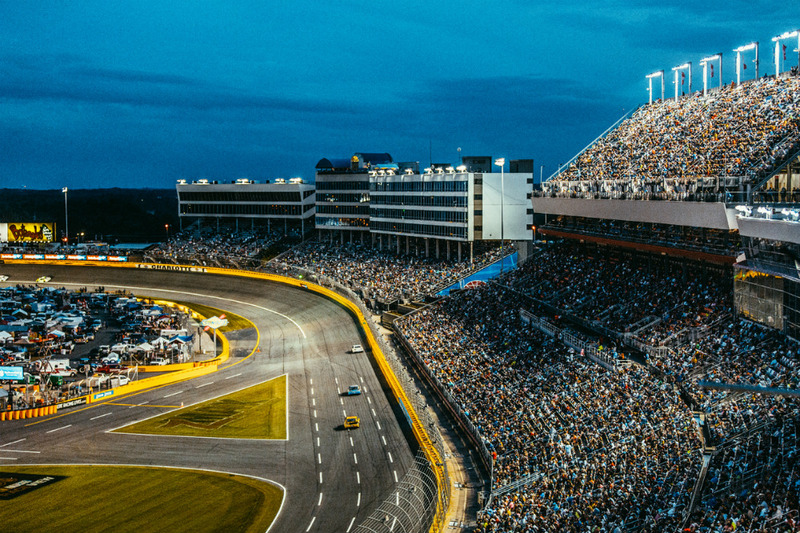 Spend time in the fast lane with heart-pounding adventures at the NASCAR Hall of Fame, Charlotte Motor Speedway and Southern Grace Distilleries. 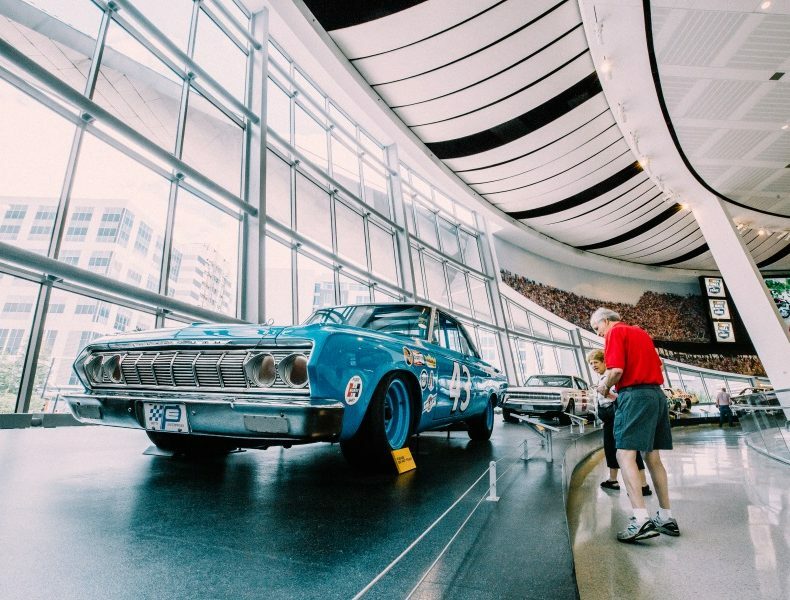 Kick off your tour of NASCAR Country at the exclusive NASCAR Hall of Fame. Inside the high-octane venue, you’ll learn about the history of motorsports and see memorabilia from some of the racing world’s greatest moments. Along the way, you’ll pay tribute to trailblazers of the sport who have earned their ranks in the NASCAR Hall of Fame. You’ll also have a chance to get in on the action by walking through a hauler, practicing a pit stop and racing in a realistic racing simulator. Refill your tank at the Pit Stop Café, where lunch options span savory barbecue to tasty sandwiches. Best of all, you’ll eat while enjoying a view of the famous Glory Road exhibit. It’s the place where extreme banking and iconic cars meet to share fascinating stories from NASCAR’s spirited history. Continue the adventure at motorsports mecca Charlotte Motor Speedway, where the Feel the Thrill tour serves up high-speed fun. Experience the full-tilt force of 24-degree banking as you wheel around the Superspeedway in a cozy van. 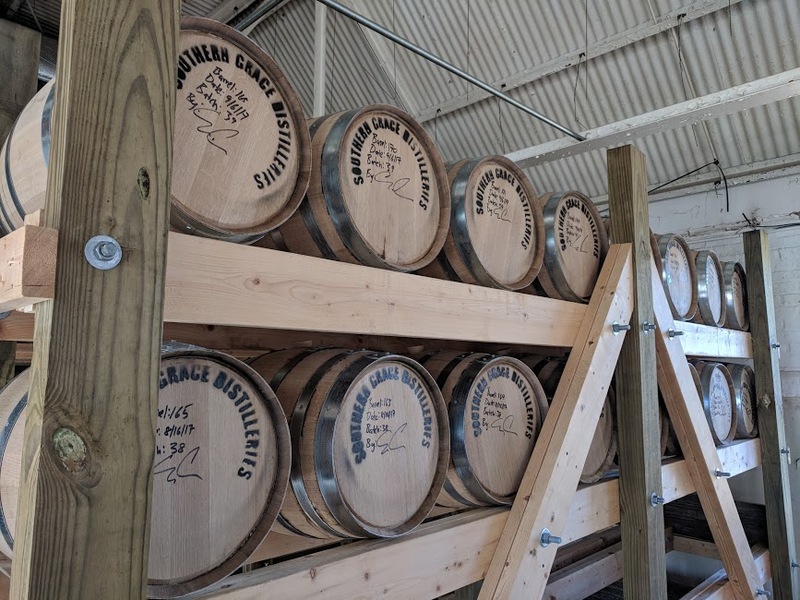 Spend the evening navigating Southern Grace Distillery’s hair-raising Whiskey Prison After Dark tour, which is illuminated only by flashlights. You’ll tour the grounds and buildings that make up this decades-old prison-turned-distillery. Luckily, you’ll have libations to nix your nerves.